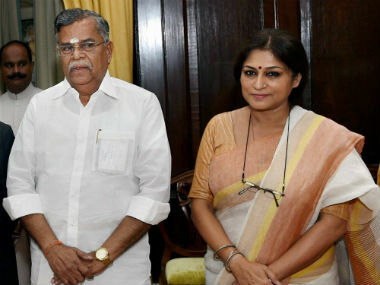 New Delhi: Actor-turned politician Roopa Ganguly, who had played the role of the mythological character Draupadi in the hit television series Mahabharat, on Friday took oath as Rajya Sabha MP. Besides Ganguly, BJP leader L Ganeshan was also administered oath as Rajya Sabha MP by Chairman Hamid Ansari in New Delhi. While Ganguly, who had unsuccessfully contested Bengal assembly elections on BJP ticket, was nominated to the Rajya Sabha, Ganeshan became MP from Madhya Pradesh. "It is a huge responsibility and I will abide by rule and regulations of the Rajya Sabha," Ganguly told PTI after oath-taking ceremony. 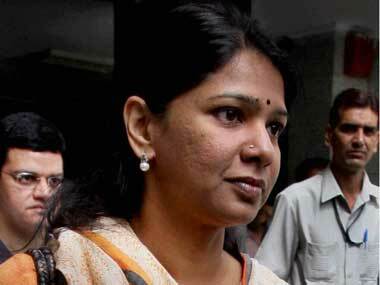 Asked whether she would raise women related issues, the nominated MP said, "I am from Bengal. I have got the responsibility to do something." When pointed out that BJP does not have much presence in Bengal, Ganguly said, "There are always ways to look at things." Describing the condition of BJP workers in the state, she said, "Unless you see it with your own eyes you will not belive it. It is very important to raise proper issues." 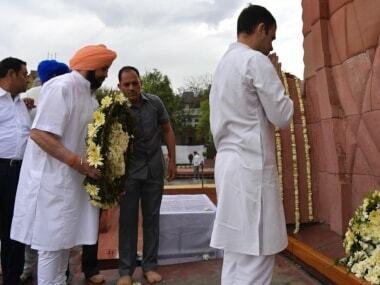 Referring to India's unity in diversity, Ganeshan said, "Alag bhasa alag desh lekin Bharat ek sesh (Different launguages different regions but India is one country)." 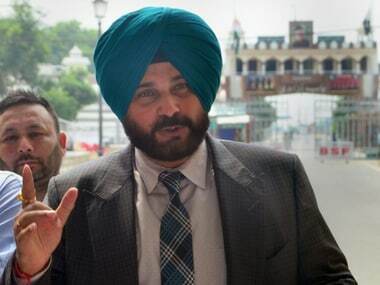 Ganguly was nominated by President Pranab Mukherjee to the seat vacated by cricketer-turned-politician Navjot Singh Sidhu, who resigned recently following differences with the BJP leadership.